Today in this post I will tell you how you can verify your Blogger.com blog in Google Webmaster Tools. Google Webmaster Tools will help you is Optimizing your blog for SEO in Google Search. Use the table below to manage verified owners of your sites or add new sites to your account. Additional information about your verified sites is available at Webmaster Tools. 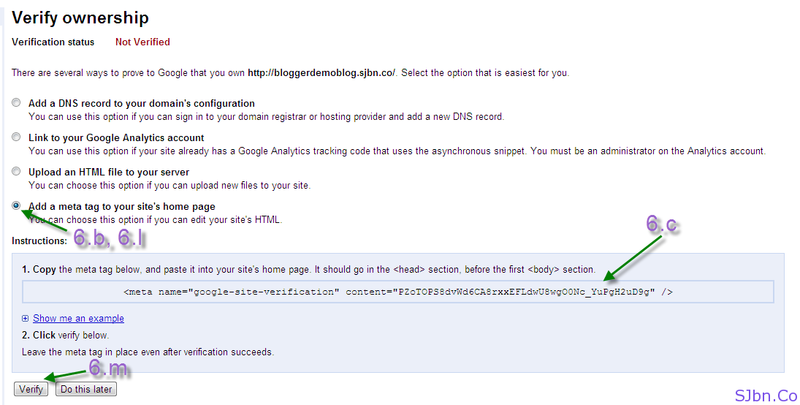 Now you Blogger.com blog is verified for Google Webmaster Tools. 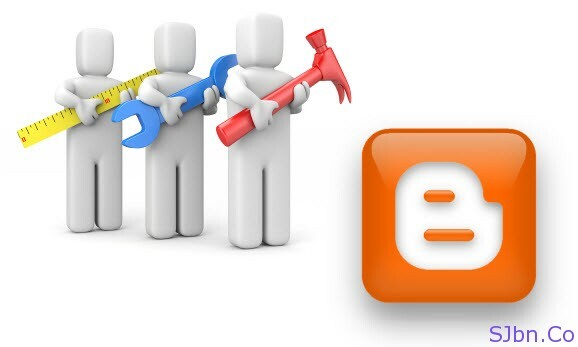 In my next post I will tell you how you can submit sitemap for your Blogger.com blog to Google Webmaster Tools.